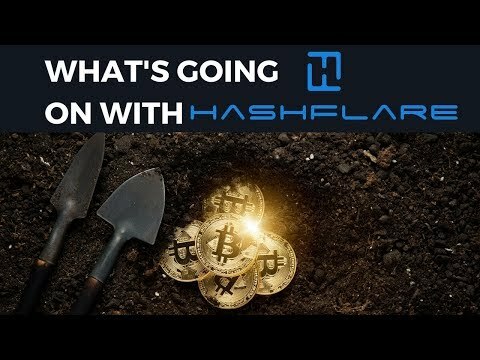 In this video, Mattie talks about what's going on with Hashflare as well as new information about the identity of Satoshi Nakamoto. 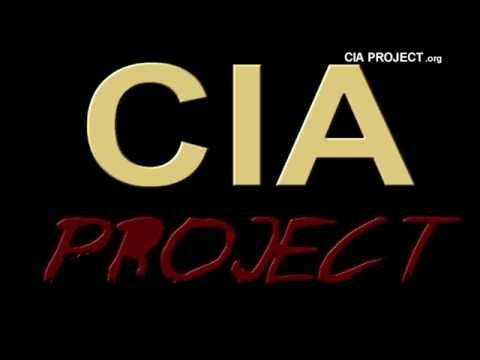 CIA PROJECT BITCOIN Is Bitcoin a CIA or NSA Project? Next Post:IS WAX ICO The Next Big ICO? I think Hashflare needs to reduce the withdrawal limit so that cloud mining investors can withdraw whatever they still have in their balance. Hashflare you’re just throwing away money with those contracts. Unless they literally give them away it’s not even worth 1/10th the cost. Lets call a spade a spade, I’m a hf customer and we all signed a contract that states exactly what happens when no longer profitable for a stated number of days. It is what it s but calling this an exit scam is ludacris and said misrepresentation is fud and is not helpful for others researching such stated misreps in those looking to invest in the space. Good update and glad you mentioned the contract specs. Funny thing with those mining services that kept me away from investing into them especially back in q3-q4 2017. Exactly. 100% no reason to invest into them. Considering mining is hard enough to get a good ROI, why would you ever want to use a 3rd party. i personally believe Satoshi Nakamoto was Hal Finney! Seems the most plausible candidate to me! lets be honest,the market price is to blame first ! It may not be a scam, but HF is going to collapse. Along with out contracts. Investing in the bitcoin mining early before now is one big mistake I have ever made but nevertheless no time is late…I have bought two hardwares in three years, i currently have Antminer S9, I bought it for $1,987 from Amazon, I buy electricity worth $2,000, but still not profitable. Actually you can contact him on WhatsApp +15186221026 and he will guide you mine 1.5btc direct to your wallet in two weeks . True, mine was resumed. The thing is that all miners are getting less income now. Nothing’s wrong with hashflare, market should recover first for us to gain profit again. Low btc is going on ahha) nothing else. Cloud mining gives good money and it is not necessary analyze situation on market well. These companies were bringing profit to own investors at high rate of bitcoin. Now, they are having problems. So let’s, wait, when price rises to $9000. I’m still work with HF… guys what wrong with u?? ?